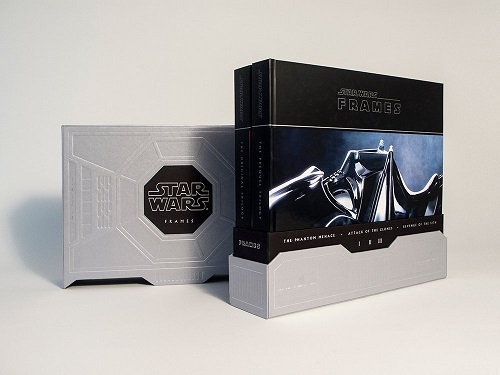 Every so often a marketing piece or campaign comes along that just makes you say “wow.” This is one of them. Oh and Fiona Apple’s rendition of “Pure Imagination” is just outrageously good. You’re just about to doze off when a screeching chirp rips through the silence. It fires again. And the best part is you’re out of 9-volt batteries. You grab a broom and off comes the smoke alarm, never to return again. A common, but dangerous scenario. A status ring that glows green when everything is okay, yellow when there’s a potential problem, and red when there’s an emergency). An interactive sensor that responds to the wave of a hand. 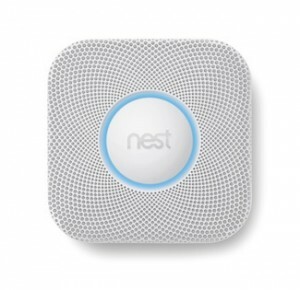 As a satisfied owner of the Nest Thermostat, I’ll be getting a Protect (releases in November). Microwaved popcorn truly is a delicious snack, but it’s not so hot in terms of healthiness. Namely, there’s the toxic chemicals in the bags, the trans fatty acids in the oils, and the GMO issue . Quinn Popcorn is different, though. 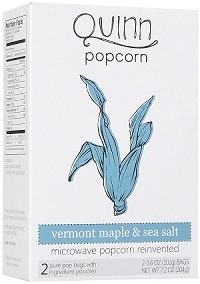 The bag is chemical-free paper, the corn organic, and the oil not only free of trans fats, but containing omega-3 fatty acids. Flavors include parmesan and rosemary, Vermont maple and sea salt, butter and sea salt, hickory smoked cheddar, olive oil and herbs, and lemon and sea salt. 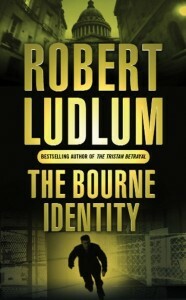 I’m not even a huge fan of Ludlum’s, but this just a great thriller. And if you liked the movie, but if you haven’t read the book, you’re missing out (the movie only tells half of the story, which was a good call I think). What really makes the book work for me is the terrific plotting (interesting circumstances, perfect pacing, layered conflicts without getting overly complex), the unrelenting suspense, and the sheer vicarious thrill of stepping into the shoes of a tough, smart, assassin on the run, trying to figure out from whom and why. All in all, The Bourne Identity is one of my favorite spy books. On par with, if not better than, The Spy Who Came in From the Cold.